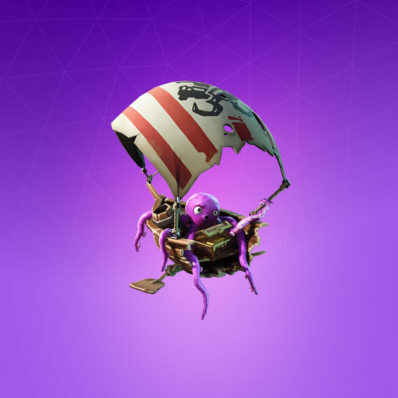 Plunder is a Uncommon Fortnite Glider from the Scallywags set. 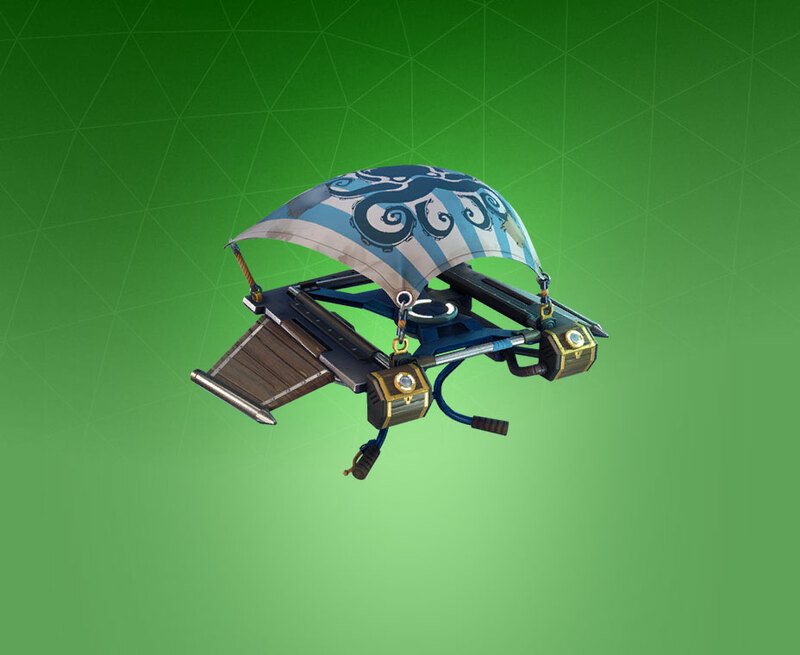 Does this glider have 2 styles? 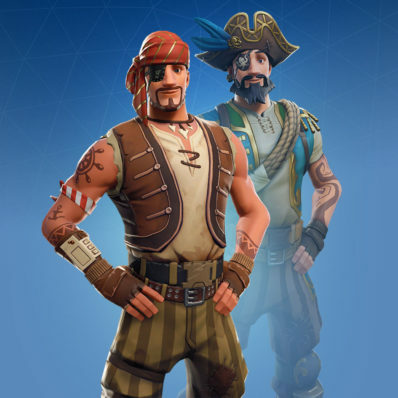 Scratch that, it does have another style! 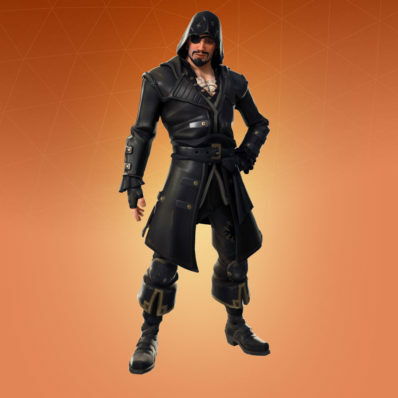 You forgot the swag smasher pickaxe is part of that set and you also didn’t list the back blings. 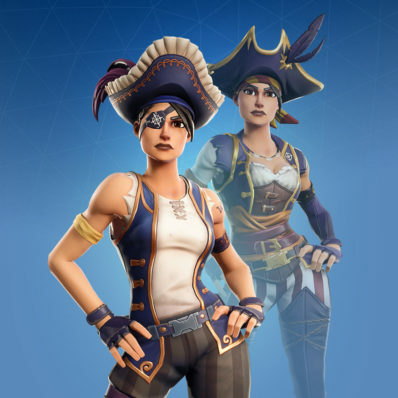 You have to click the “view the complete scallywags set” link to view all the set items.